GHOST TOWN Schedule of Events Announced! 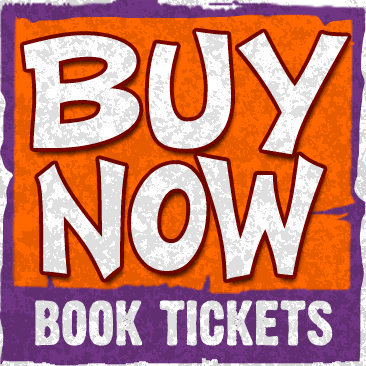 The Schedule of Events for GHOST TOWN 2013 has been published, and what an offering! 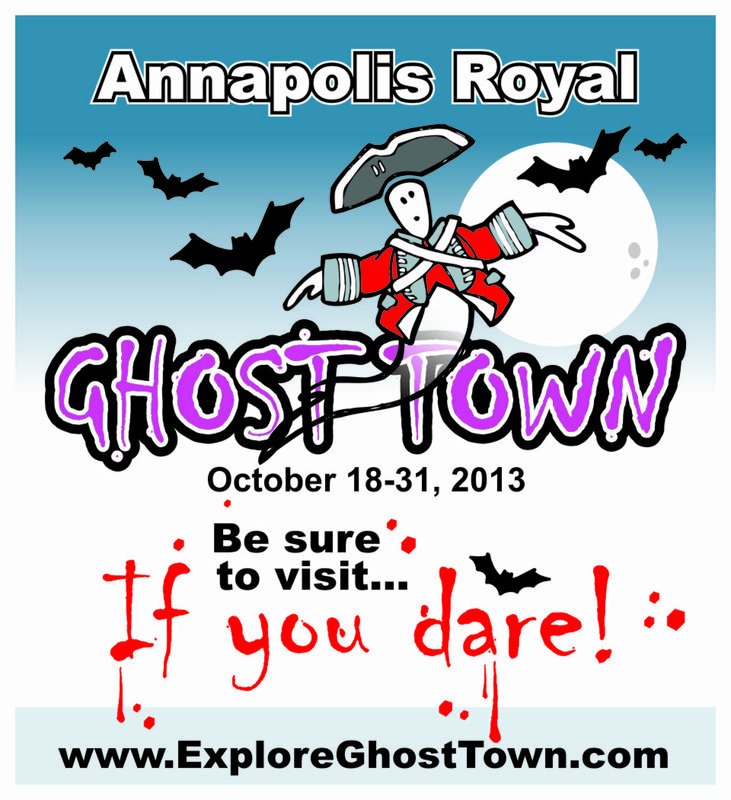 A spook-tacular variety of events await you in Annapolis Royal, October 18-31. Meanwhile, staff and volunteers are busily planning and organizing, and our Imagineers are busy creating new, wonderful decorations and displays. GHOST TOWN 2013 is shaping up to be the best ever! See you at GHOST TOWN!